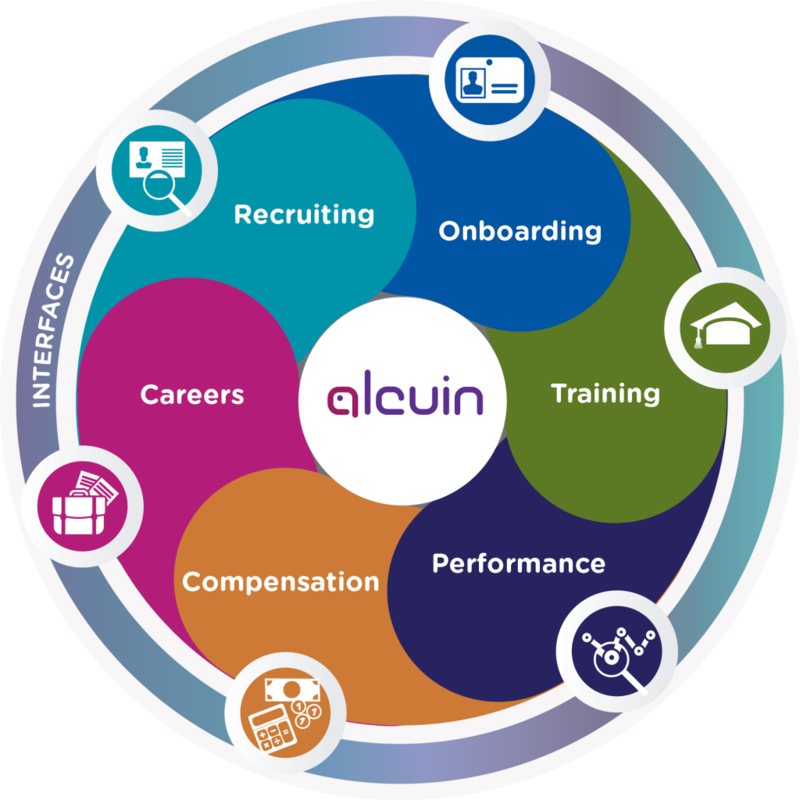 Our Talent HR solution is a full talent management suite for Recruiting, Onboarding,Training, Performance, Compensation and Careers. Talent HR was designed for flexibility. You can select one or more products and one or more modules within a product. This provides you with freedom to start with only what you need now and extend or expand later if you like. Access everything needed for both daily operations and long term career planning and growth through a dedicated portal. Maximize job performance and compensation by finding and preparing for the best role matches within the organization. Simplify access to historical and future-looking job-related data and information. Assure that employee skills and competencies are best matched with role requirements. Find and put to work unknown or underutilized capabilities within the organization. Make sure the money spent on training and career development is invested in all the best places. 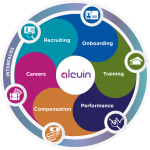 Create a clear, quantifiable, and efficient approach to recruiting and onboarding.